The clans are a big part of the Spokane Scottish Highland Games. Their booths contain a wealth of information on Scottish culture, geography and history. Further, they offer insights into how to trace the genealogy for the particular clan. All clans are invited to participate in the Parade of Clans during the Opening Ceremonies. To register, visit our Clan Registration page. 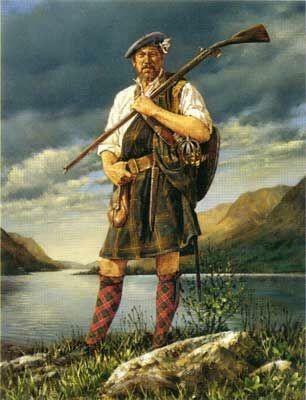 ​For further information, email ​Lois Bremner, our Clans Chairperson, at tinkascot@gmail.com.